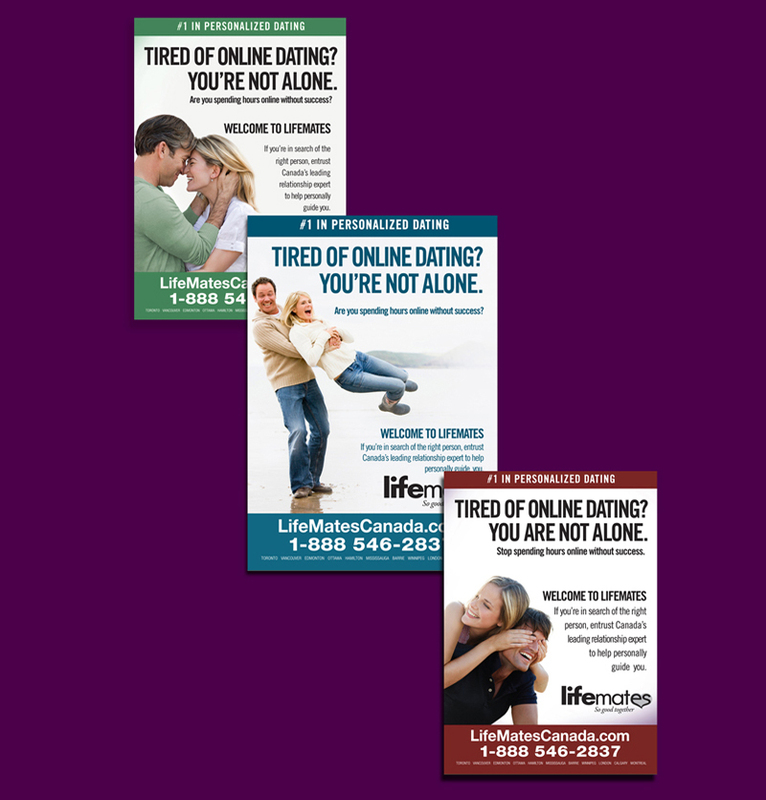 Lifemates is a premier online dating company in Canada that needed to set itself apart in a highly competitive marketplace. 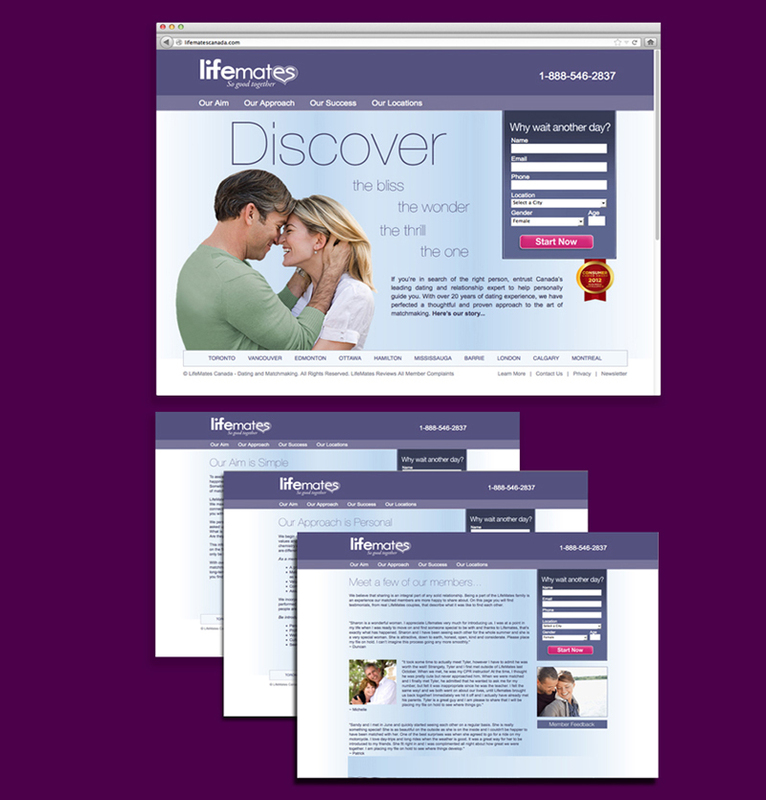 Our agency was tasked with developing messaging and creative that captured the attention of online daters while positioning Lifemates as a desirable destination to meet that special someone. The creative executions included magazines, newspaper, outdoor billboards, microsites, rich media banner ads and customized direct mail pieces.